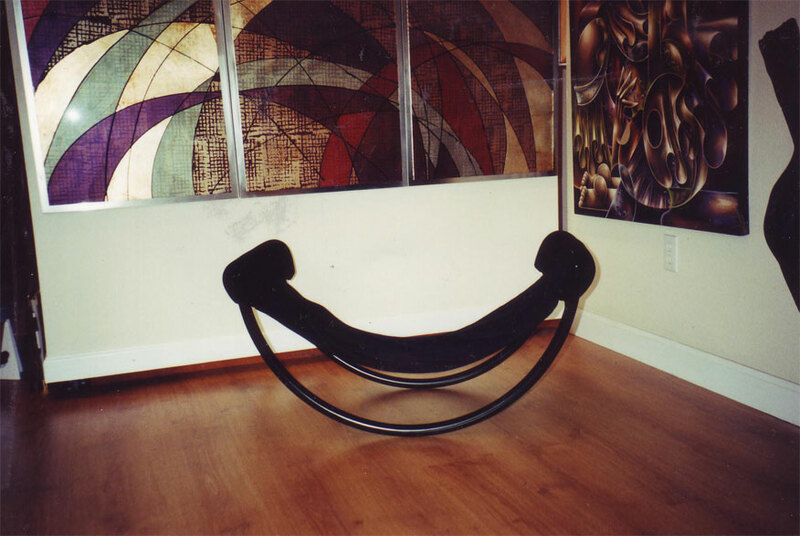 The original video chair created by artist Gary Winter. 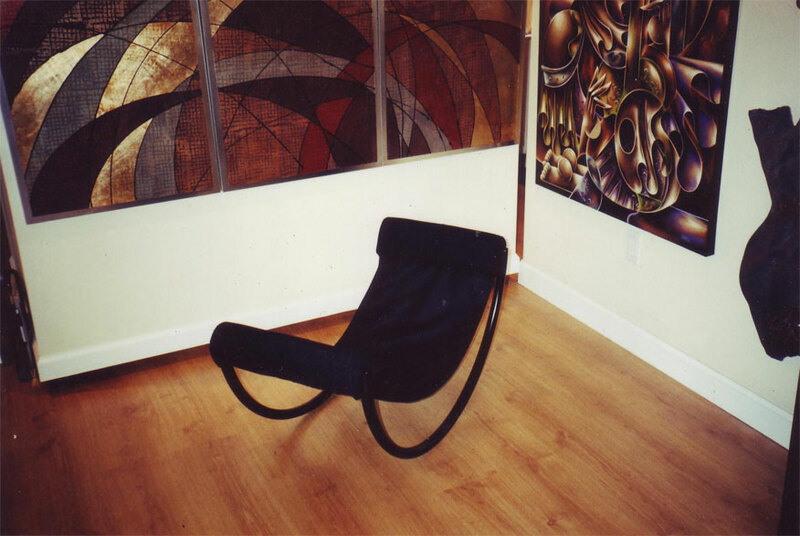 A unique and comfortable chair you can call your own. 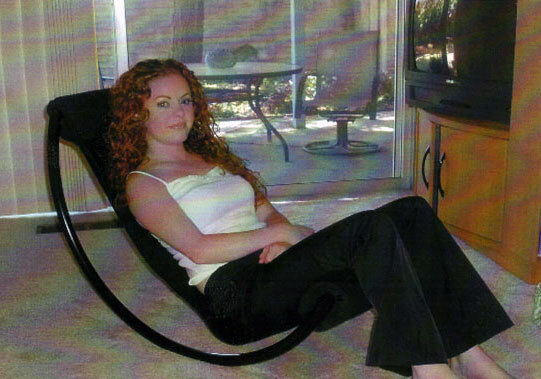 1 1/4″ powder coated aluminum tubing creates a light weight yet sturdy base. Kick back, watch TV, play video games, read, excercize, relax, enjoy!